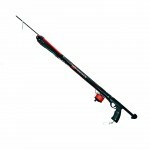 As per 21st technology Hammerhead Evolution 2 HI-Bred Speargun is created as a perfect fusion of technology and style. The design of the Hammerhead Evolution Speargun is made sure that it adapts the hand shape, thus making the shooting and catching the prey easy. Also build makes it more durable. 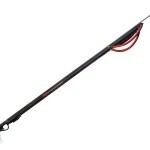 As we all know Speargun is a tool used as scuba gun that is the divers make use of this tool to catch fish. The technique used is spear fishing. It is like shooting the spear on the fish or any other underwater animals. People make use of these tools as sports or as a hobby to catch fish. 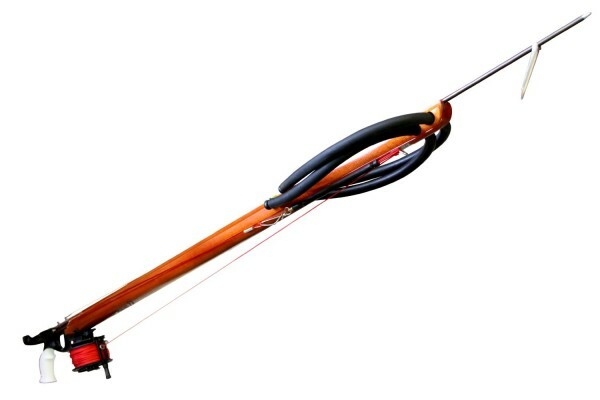 There are various kinds and type of Speargun manufactured by various brands. The Speargun has muzzle with 2 band holes, this makes it more accurate in its action. The band holes give the options of varying the power. 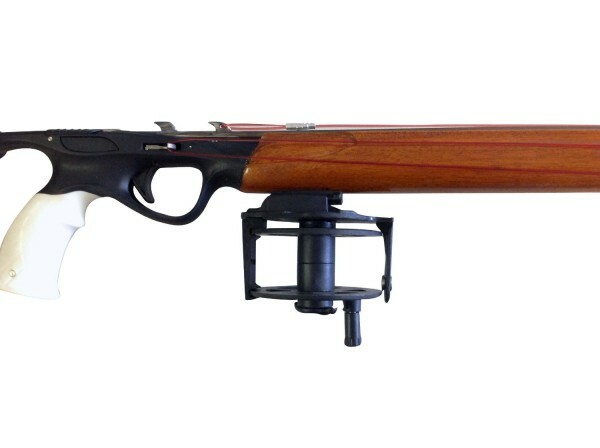 The Hammerhead Evolution 2 HI-Bred Speargun is handmade mahogany barrel, having better shape to hold in a single hand. In hold steel shafts that are welded with hydro tabs. Maximum band stretch is given to enhance the shooting. Has a power helix band system. Incorporates grip handle that is of pistol kind. 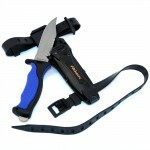 The grips are of ergonomic designed such that divers have good control over the tool. The release line is of stainless steel made. Inhibits reverse trigger technique. 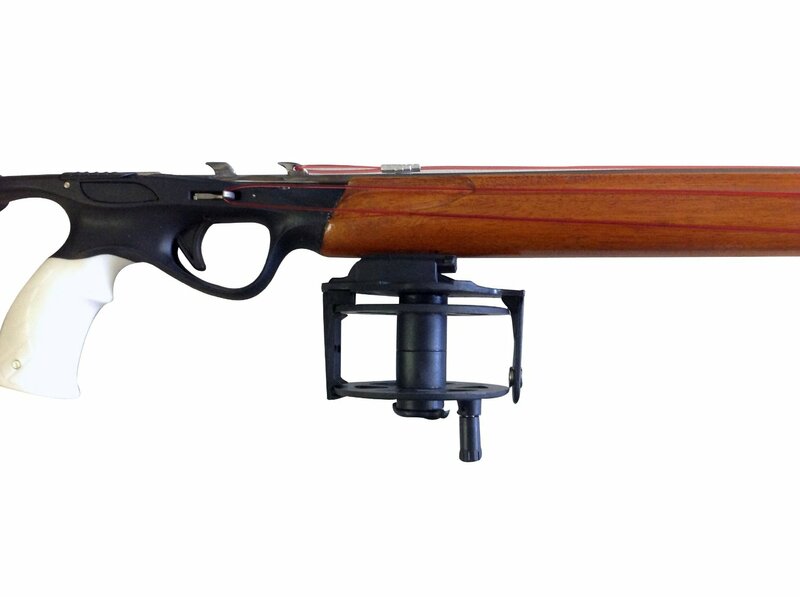 The Hammerhead Evolution 2 HI-Bred Speargun is made in such a way that it includes all the standard safety features. The product is quite expensive also only professional makes use of it. For hobby purpose is too HI-FI. 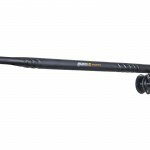 The Hammerhead Evolution 2 HI-Bred Speargun is available in various sizes. This product is can be used to catch fishes like rockfish, halibut, white sea bass, kelp bass, kumu, uhu, yellowtail, stripe bass, bluefish, walleye, carp etc.